At Porter & Associates Insurance Agency in Palm Beach County, FL, we want you to be prepared for any financial liabilities you could face in the future. 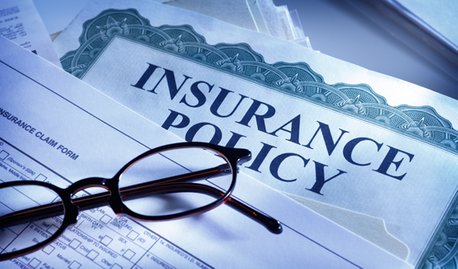 You should protect your assets with comprehensive property and casualty insurance. Avoid getting caught by surprise by having the proper coverage for everything you own. life and health insurance services available through our partner company Apple Insurance. When you entrust your insurance needs to us, we will check all avenues to find the best possible coverage at the lowest price. Once we have determined which plans are ideal for you, we will quickly get back to you to provide you with quotes that you will be happy with. Contact us today to request a free quote. One of our friendly representatives will be more than happy to assist you.